October 24th 7pm at the Cascade Theater Get your tickets here! 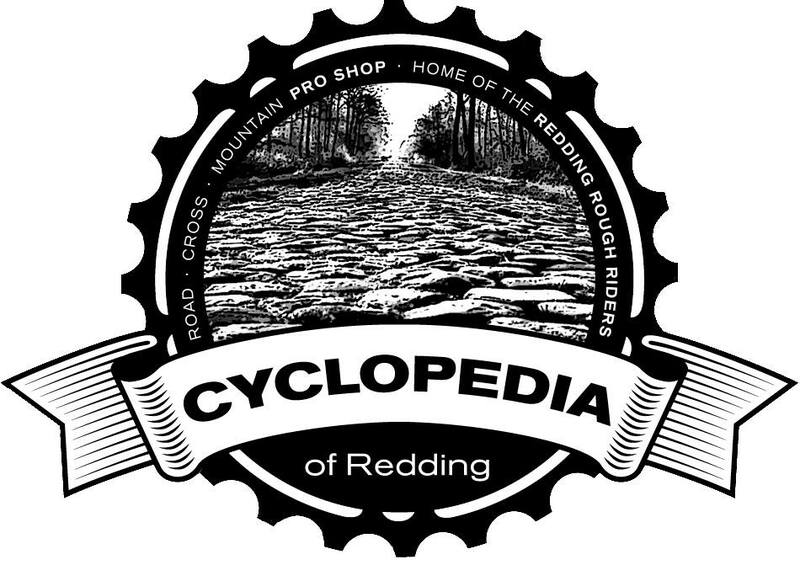 With prime local mountain biking season just around the corner we figured that it would be an good time to help get your stoke with 3 killer films and a night of fun at the Cascade Theater! Special thanks to our sponsors for this event: Catalyst, Chain Gang, Sports LTD, Village Cycle, The Bike Shop, Cyclopedia, Burrito Bandito and Dutch Brothers!